The LOVE GENEVA 2014 loyalty card was a wonderful success, raising over $1,500 for the Music Boosters of Geneva! Thanks to everyone and all the local business who participated. We have released the 2016 Loyalty Card and you can read more about it HERE. 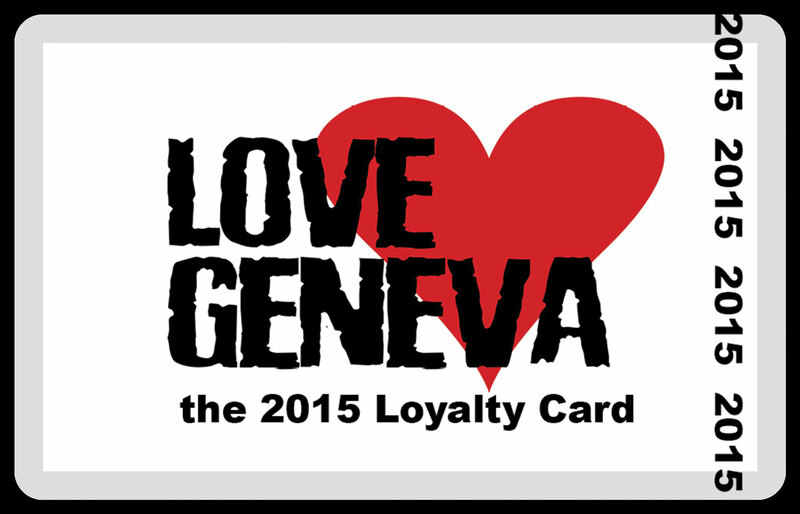 Great task composing The 2015 Loyalty Card | Love Geneva.